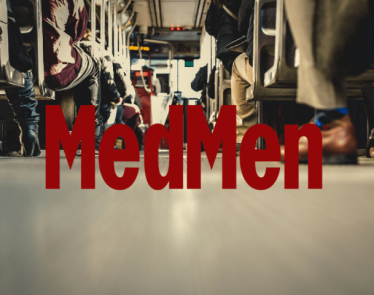 MedMen Stock Facing Financial Trouble | Where to Next? HomeCannabis SectorsCultivation & RetailMedMen Stock Facing Financial Trouble: Where to Next? Despite MedMen Enterprises (CSE:MMEN) (OTCQX:MMNFF) being one of the best-known cannabis retailers in the US and receiving a hefty $250 million investment from cannabis industry lender Gotham Green Partners last week, MedMen stock risks running out of money within a matter of months if it can’t raise more funds. 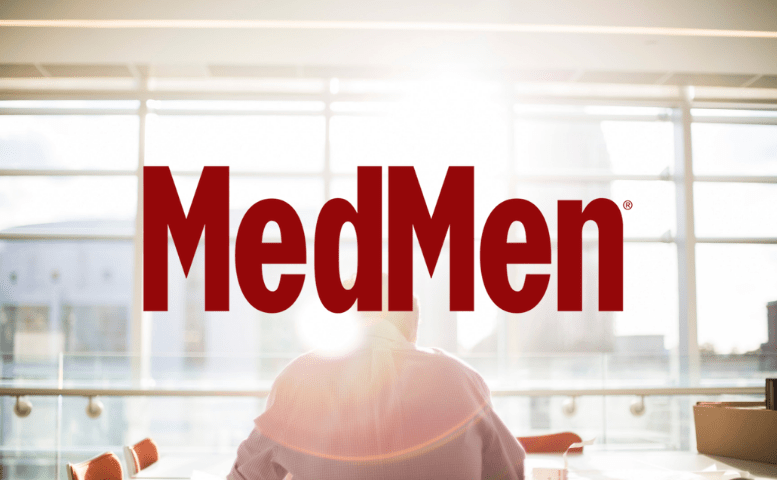 MedMen Enterprises released financial statements last month that revealed its need to find more funding, as it did not generate sufficient funds from its operations to cover its short- and long-term costs. 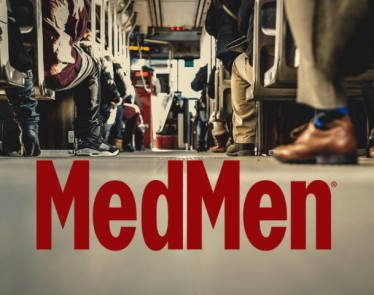 Although MedMen saw an increase in revenue in the second quarter, its growing operating expenses are proving to be a major challenge for the company. The company reported a $4.9 million EBIDTA loss for cultivation and manufacturing, $4 million of which came from its first full-scale factory in Nevada. 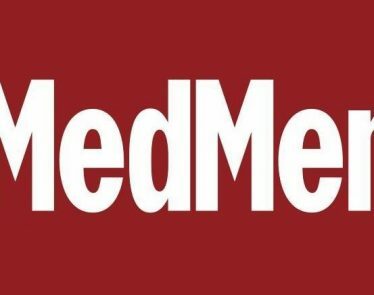 MedMen is reportedly planning to use the $250 million investment from Gotham Green to fund its national expansion and build 30 stores in Florida. The company has only secured $100 million from Gotham, with the additional $150 million depending on MedMen’s stock performance. 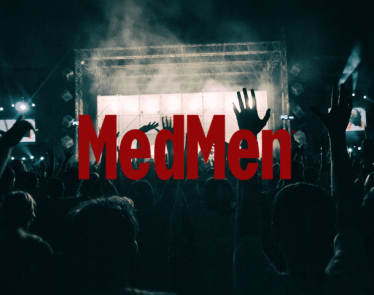 Given the company’s current financial state and the terms of the loan, the funds may be better suited for damage control opposed to an expansion of operations, which will only increase MedMen’s costs in the short term. 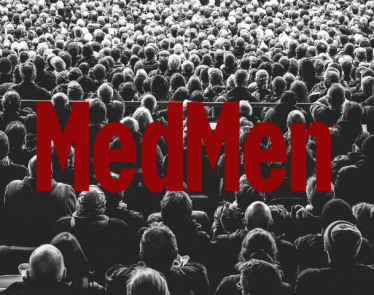 The struggles being faced by MedMen stock show the difficulties cannabis companies can face from operating in states where dispensary restrictions and high taxes drive up prices significantly. MedMen incurred $3 million worth of pre-opening expenses and reported a total net loss of $64.6 million in the second quarter, adding to $66.5 million net loss in the first quarter. 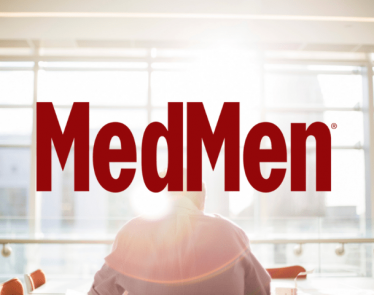 This loss caused MedMen stock’s price to lose $0.25 per share in Q2 and $0.27 in Q1 2019, with its shares totaling $1.6 billion, down from $3 billion last year. 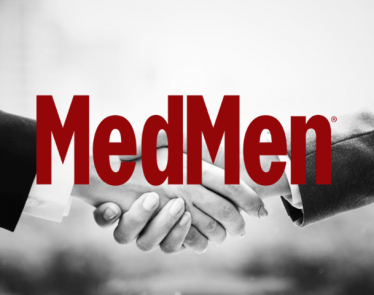 Do you think MedMen will rebound from its financial troubles?